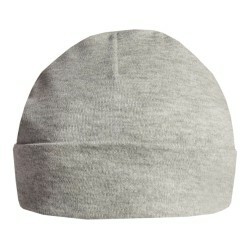 Beanie Hats There are 18 products. 100% Cotton Baby Hat. 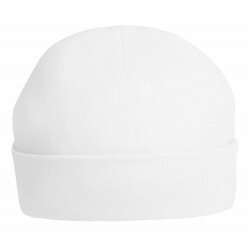 200gsm (approx) Machine washable and will retain shape. Double Layered, 100% Blank Ideal for embroidery or printing on the turnover No branding label attached. 85% Cotton/15% Viscose. Machine washable and will retain shape. Double Layered, 100% Blank Ideal for embroidery or printing on the turnover No branding label attached. Clearance Sale Discontinued Colour (Non Refundable) 100% Cotton Baby Hat. 200gsm (approx) Machine washable and will retain shape. 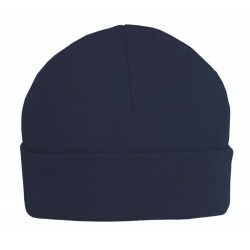 Double Layered, 100% Blank Ideal for embroidery or printing on the turnover No branding label attached.